"Turn the page. Start a new chapter." 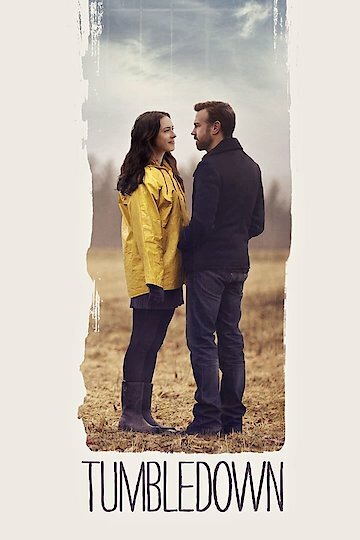 Tumbledown is currently available to watch and stream, buy on demand at Amazon, Vudu, Google Play, FandangoNow, YouTube VOD online.